Time to take higher education (and research) seriously! I’ve been a PhD student for two years now, and in that time I’ve attended my fair share of conferences, both as a speaker, and a delegate. I’ve also organised several events of my own, including the AHRC’s postgraduate conference for the North West. One thing that all these events have in common is they all cost a lot of money. Only last week I received an email inviting me to register for a conference and pay the £35 required for me to attend. Of course, this fee wasn’t advertised before I applied, and if I wasn’t speaking, I dare say I wouldn’t go – especially given the cost of travel and accommodation. But £35 (plus extras) is barely scratching the surface of academic conference costs these days. The International Gothic Association is charging a whopping £180 to attend the four day event at the end of July. And that’s just the unwaged price; a full delegate can expect to pay £250 for four days, or £120 for a single day, plus a further £60 to attend the conference dinner. While I certainly don’t begrudge venues the need to cover costs, it seems that many universities are treating research conferences as just another way to make money. Gone are the days when conferences used to be about knowledge, learning and collaboration; rather, they are simply just another market where researchers are turned into consumers, feeding their hard-earned money back into the system just for the privilege of doing their jobs. Of course, there is some funding available to help cover costs. However, it is often limited with strict criteria, and different rules apply across different faculties and departments. Certainly, no university makes the process easy, and it can often take months for payment to arrive. In the meantime, you’ve already registered your place, booked your travel, paid for your hotel, and are several hundred pounds worse off. And of course you can’t claim any funding at all if you’re not speaking. 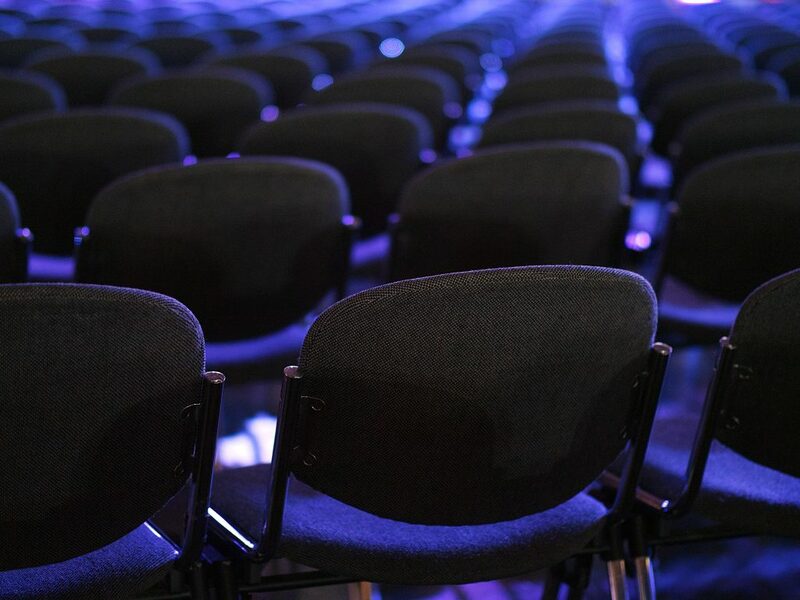 It’s no wonder then that so many conferences are poorly attended, with audiences nearly always comprised solely of those lucky few who are selected to speak. Most researchers simply can’t afford the combined financial and time cost required to attend a conference just for the sake of ‘learning’, ‘sharing’ and ‘collaborating’ when there are so many other pressures competing for their finances and their time. The research community is certainly far worse off as a result. All of this debate around research funding brings back us to a much more fundamental question that’s currently rearing its head in academia, namely: what are universities really for? We’ve all seen or read news reports about the huge number of students going to university only to come out with tens of thousands of pounds of ‘debt’. But just how many of them really need to be there? Unlike many commentators, I’m not for one moment going to decry the arts and humanities as ‘soft’ subjects – of course they have their place. The problem is that many students see them as an ‘easy option’, giving the brighter, more motivated students something of a bad reputation. The reality is very few people take what they need from their time at university, and universities as a whole are failing those genuinely academic students by lowering the bar for those who might not be suited for a university education in the first place. And this isn’t just true of the arts and humanities – the sciences are just the same, and if not worse. With the current emphasis on STEM subjects and teaching, many students are now being ‘sold’ the myth of higher education only to end up in a technical job that doesn’t really require a degree at all. This isn’t the students’ fault: it’s all our faults, and we’re all just as guilty of building up the myth of higher education as anyone else. It’s time then that we took some collective responsibility and made some serious changes to higher education so that it benefits students, staff and members of the public alike. Drop the marketisation of academic conferences. Force universities to make their facilities free for research conferences and subsidise accommodation for delegates. Take steps to standardise publishing practices across academic journals. Create a league table of journals by subject so it’s easier to see which journals have the most impact and which are being mis-sold. Fund open access, and increase the availability of e-journals for researchers. Stop university libraries from ditching print books in favour of online resources. Place more emphasis on research in postgraduate qualifications. A postgraduate degree shouldn’t be worth the same as an undergraduate degree used to be to an employer. Emphasise research diversity. Research shouldn’t just be directed by corporate interest. Provide more funding to the ‘non-trendy’ research areas, especially in the sciences. Make part-time education more accessible to students of all ages and backgrounds. Drop the higher education myth. Bring back caps on places. Treat cases of plagiarism far more seriously. Take steps to increase the digital literacy among all members of staff. Fund more places for early-career researchers. 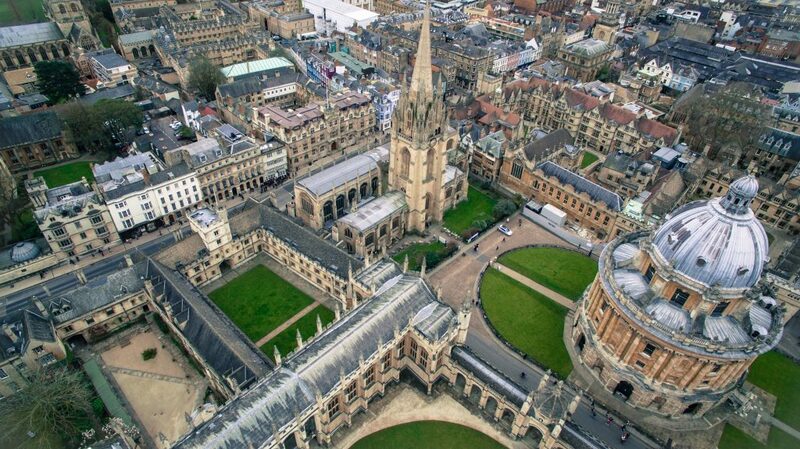 Incentivise universities to form better partnerships with local communities. Give undergraduate students more skills training in how to ‘do research’, use library resources etc. Teach them how to become independent learners. What do we want higher education to look like a few decades from now? If you have any thoughts or comments I’d love to hear them. Post your thoughts below or on my Facebook page, and let me know what you think. Today’s academic marketplace is all about ‘impact’. If you’re not generating impact, then there is no chance at all that your university will pay for you to – heaven forbid – learn things, and chat to fellow researchers in your field. NB: It’s not quite a ‘debt’ in the traditional sense of the word, as repayments are directly linked to income and most students won’t end up paying off their debt in full. This point is worthy of an article in itself, but needless to say the marketisation of HE has led to many universities treating cases of plagiarism and indiscipline far more leniently than they otherwise might as each student is now seen in terms of their financial worth rather than their academic merit. As a past student and a current Health care professional, I can only agree with this! While further finding it quite shocking at how the research and education sectors haven’t yet looked at factors such as these, or at least to our knowledge have not. Considering the need for CPD and higher skilled workers, we should be encouraging the attendance, and most essentially not charging the speakers to attend. Even considering venue cost and staffing, the prices appear counter productive and purely for profit. Where has the thirst for knowledge and development gone! ?